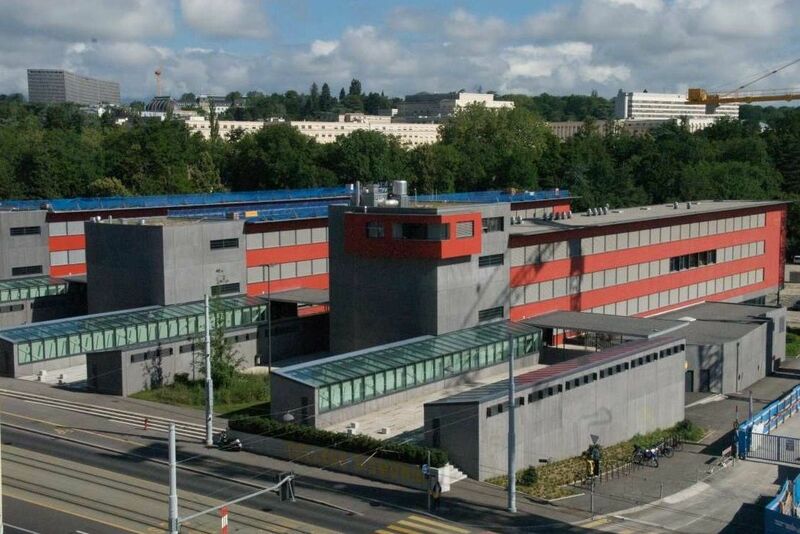 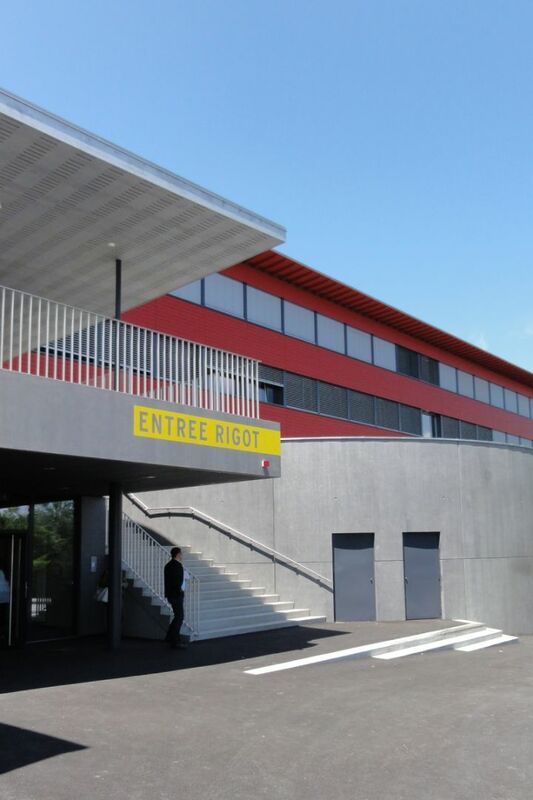 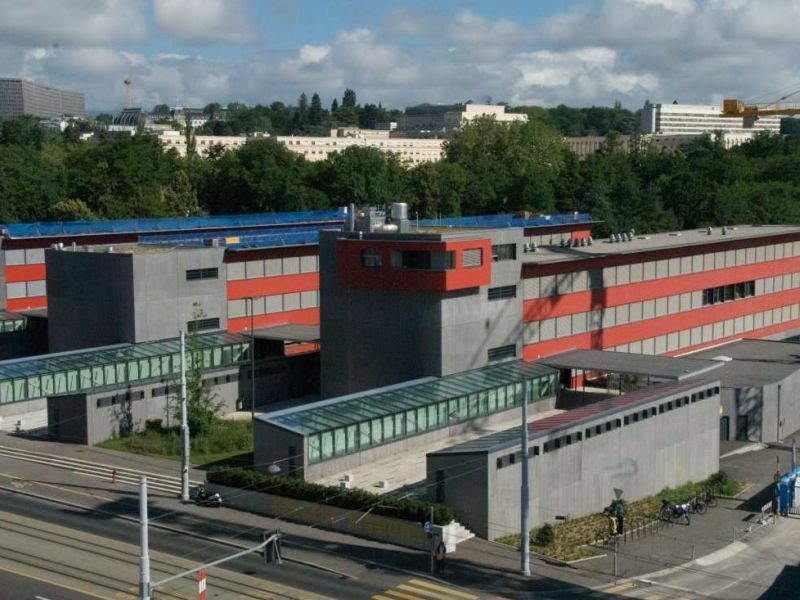 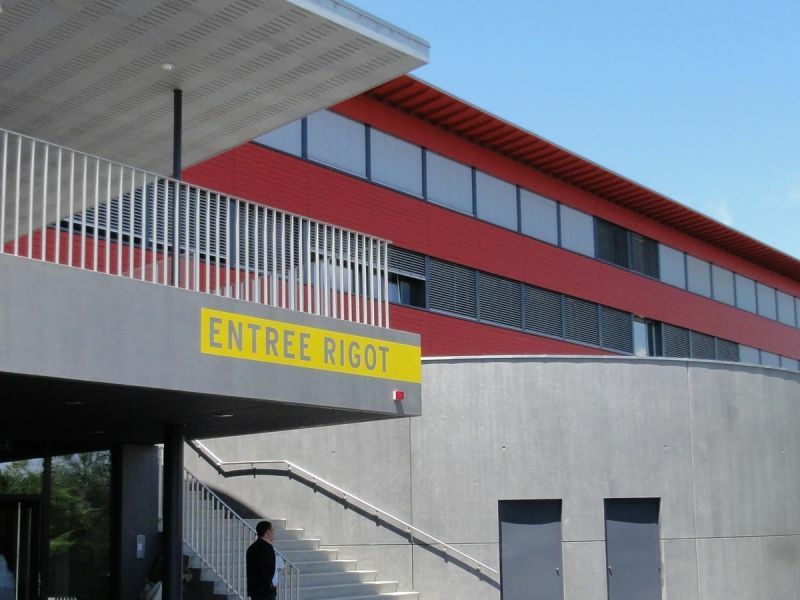 College Sismondi is one of the 11 senior high schools in Geneve, located nearby the European headquarters of United Nations. 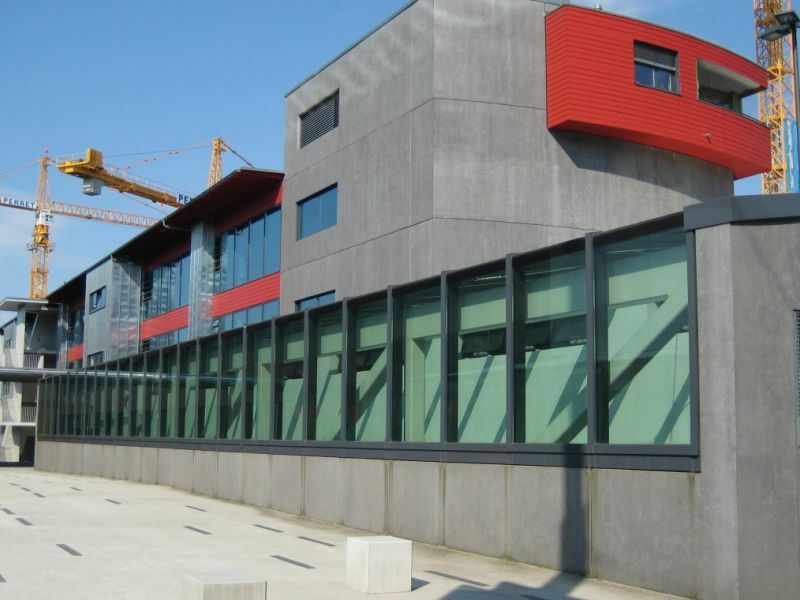 College Sismondi is especially international, as there are more than 50 nations presented among its pupils and personnel. 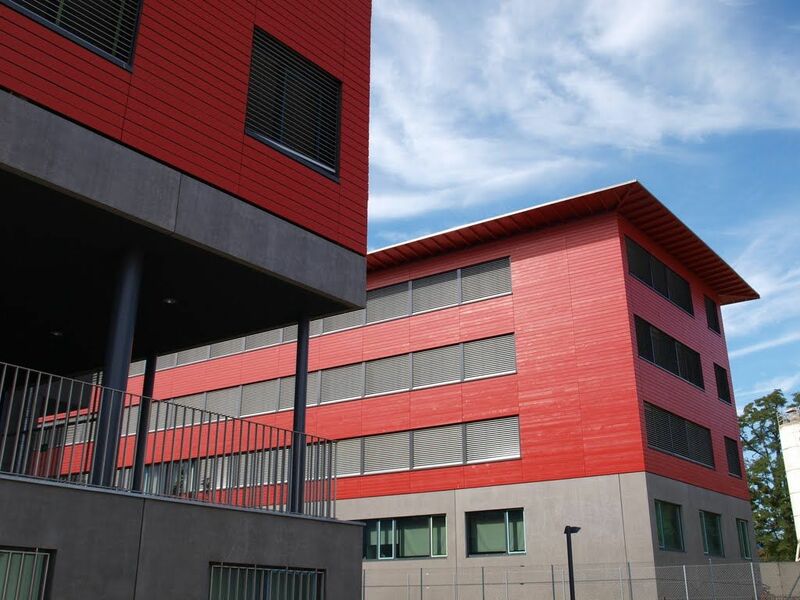 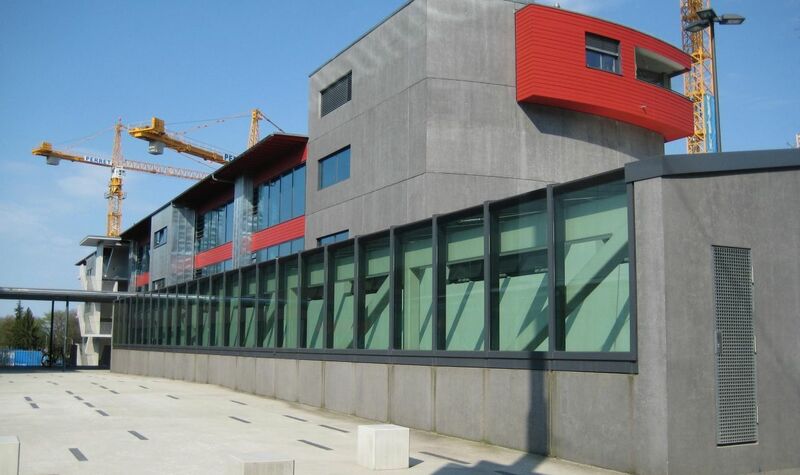 The punching reinforcement & rebend connectors of this modern building have been provided by Peikko.